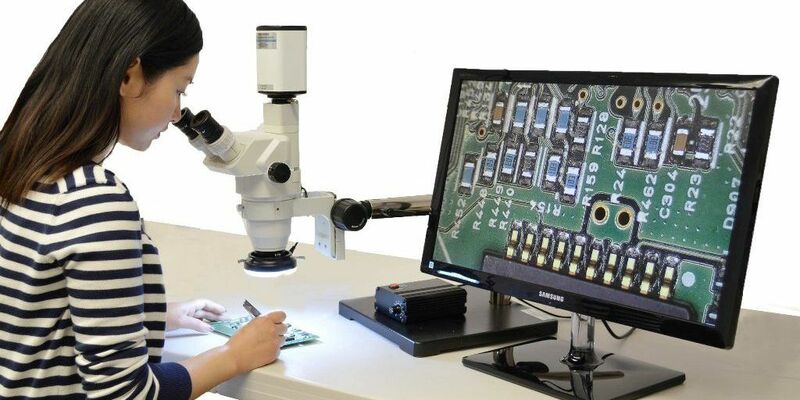 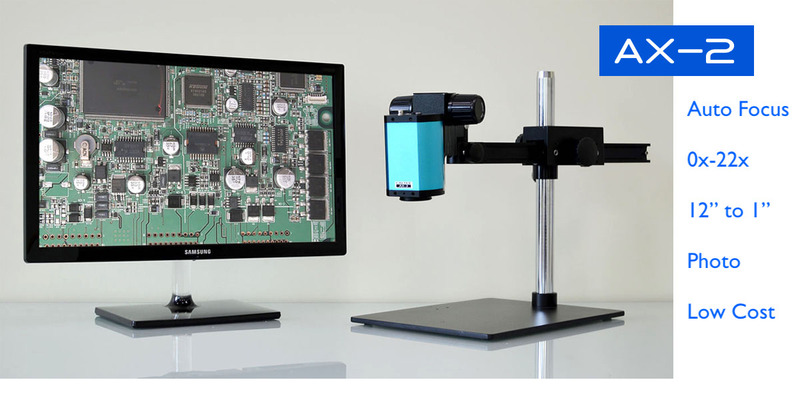 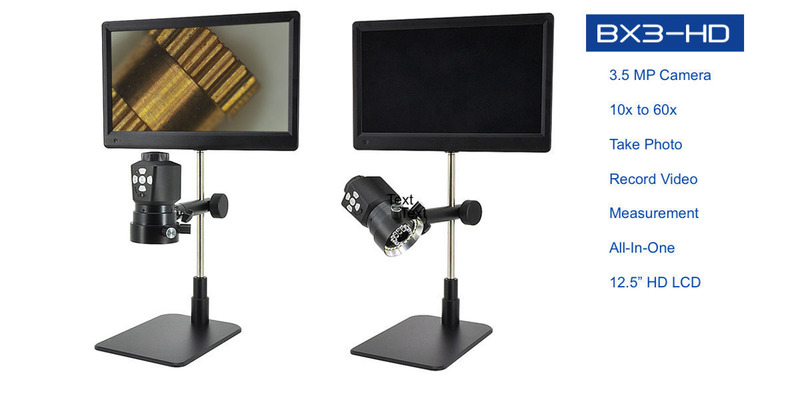 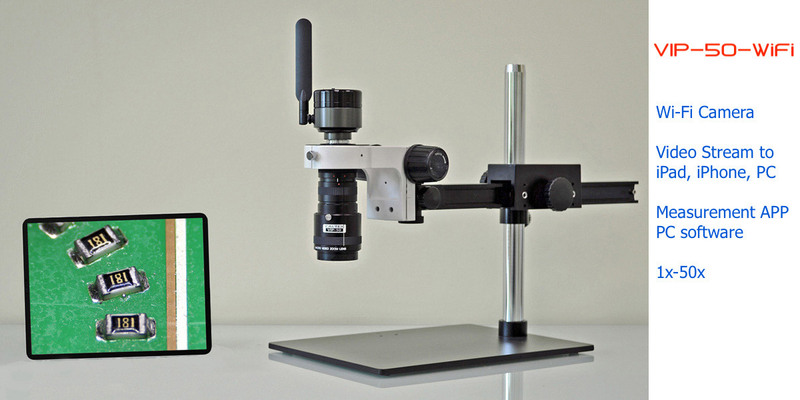 Caltex innovative 3D rotational view plus 90° BGA inspection mirror provide unprecedented optical BGA inspection capability at 90° view for QC and failure analysis at very affordable price for circuit board manufacturers using BGA and QFP. 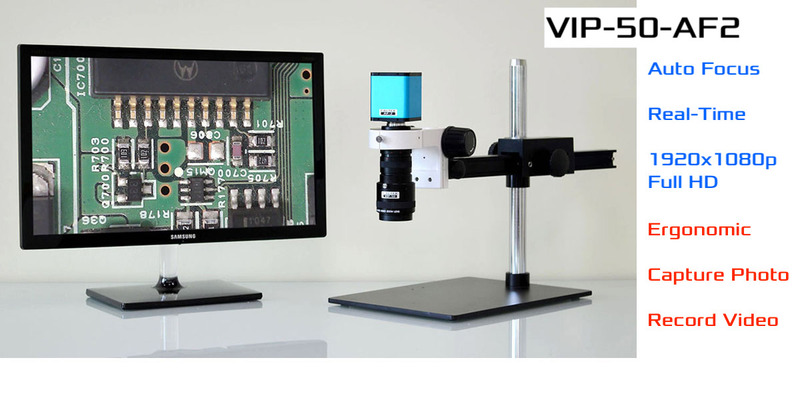 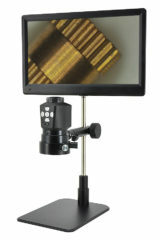 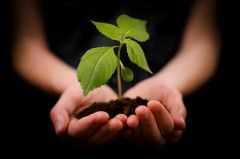 The system is very easy to use and extremely robust for production environment. 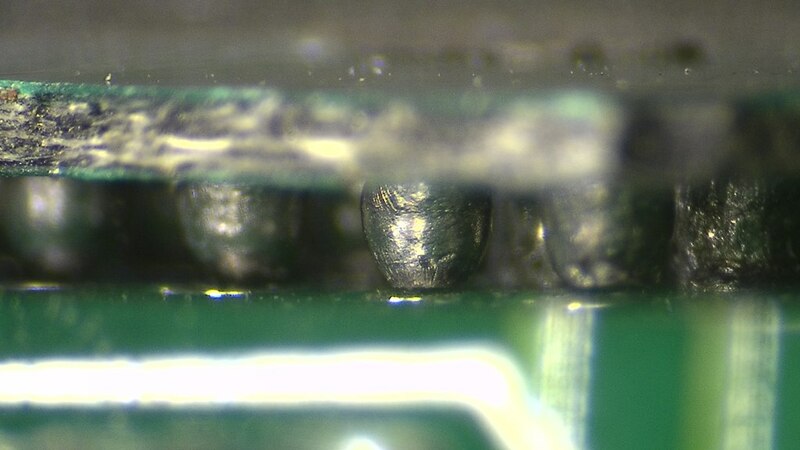 Real time view of BGA inspection, capturing defect image for documentation, and performing dimensional measurement on BGA ball size and pitch, all with better image clarity and less expensive than X-ray system. 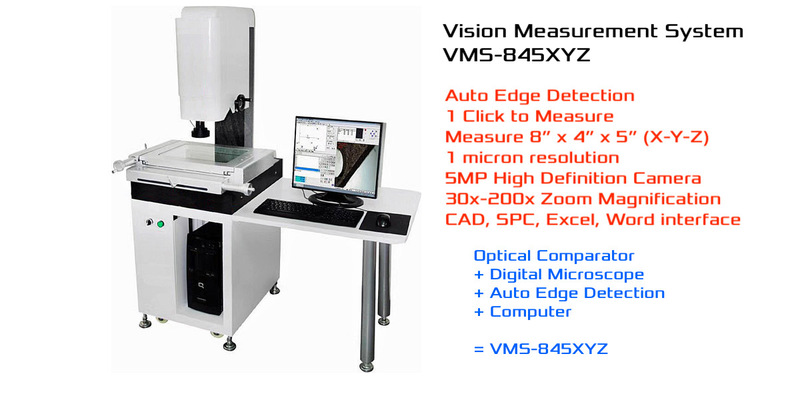 IMS-1000 Advanced high precision measurement software option: High precision dimensional measurement of XY, radius, diameter, angle, area, width, and path length. 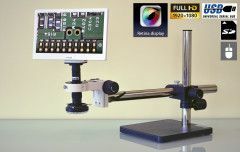 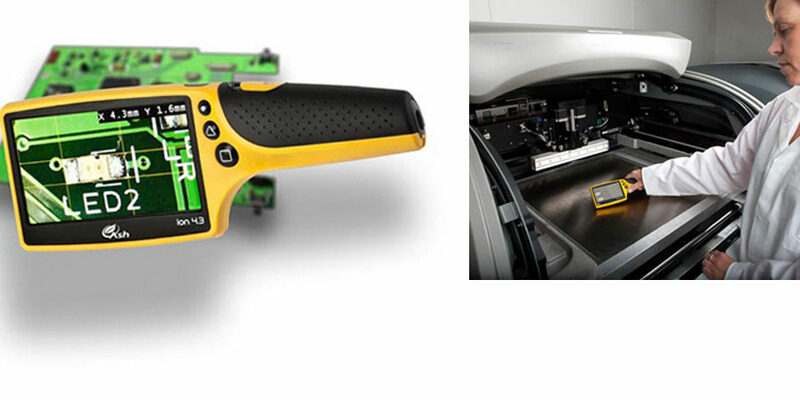 Store calibration, annotation, digital zoom, video overlay, cross hair, perfect focus and photo stitching, measurement data output to Excel, same image as jpg, bmp, tif, pcx, png, save video as avi file.